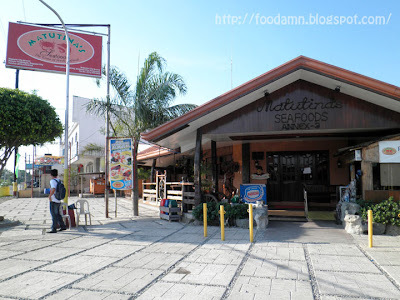 As we were traveling back to Manila, lunch stop-over in between La-Union/Baguio to Pangasinan stretch, was the famous home-cooked style cuisine by Matutina's Seafoods in Urdaneta City, Pangasinan. 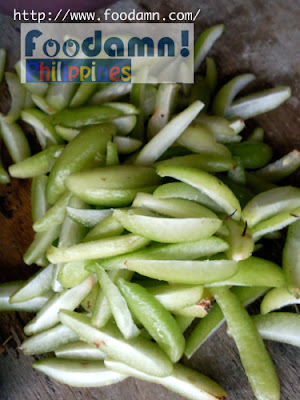 Matutina's has also branch in Dagupan City & Baguio. My companions had frequently visited Matutina's every time they travel in the North Luzon area. 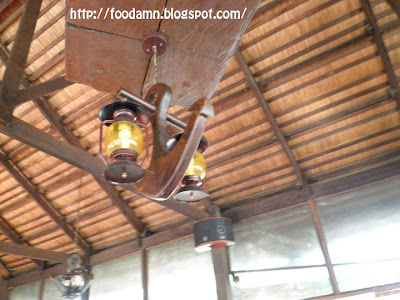 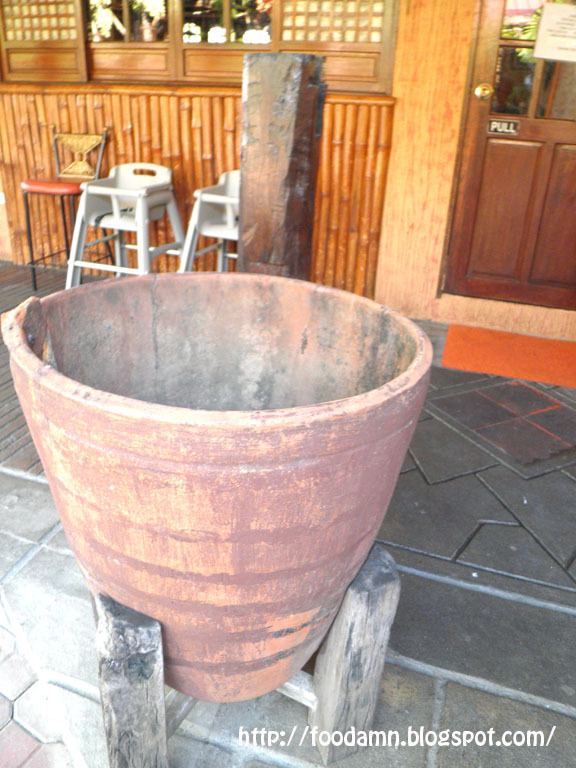 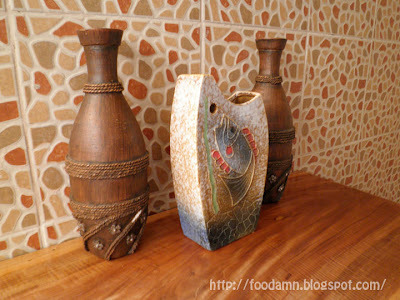 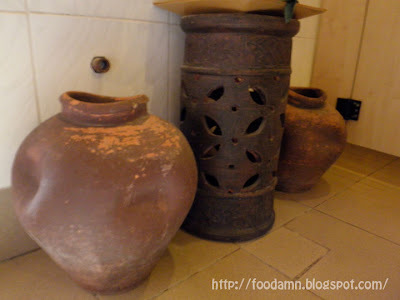 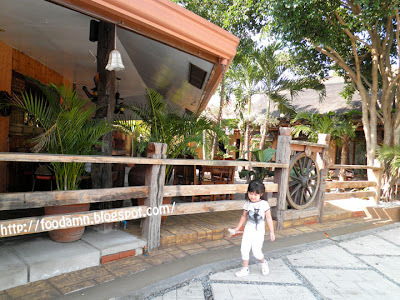 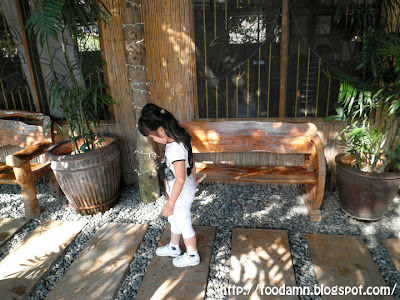 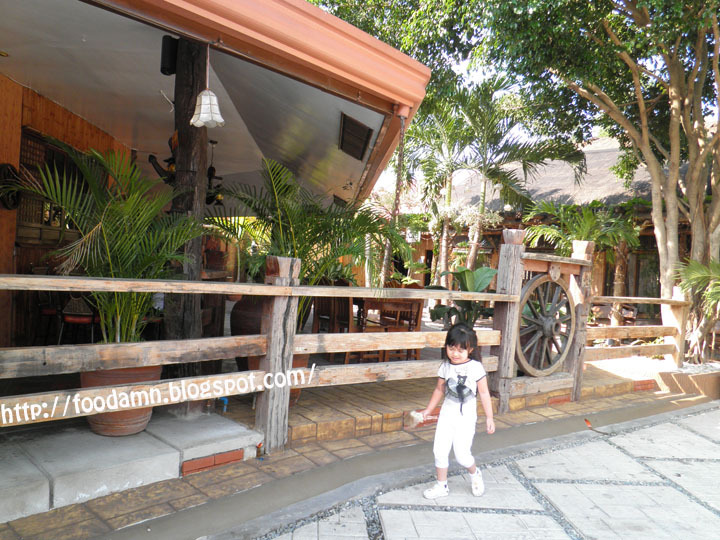 It was my first time and I was attracted with the restaurant's Filipino touch of wooden furnishings, clay pots, lamp oil and the whole interior. Although it's a little humid at around 3:30PM, diners would greatly enjoy the ambiance and al fresco setting at night. 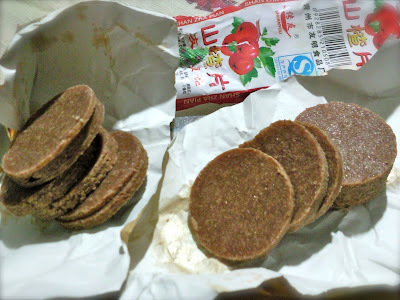 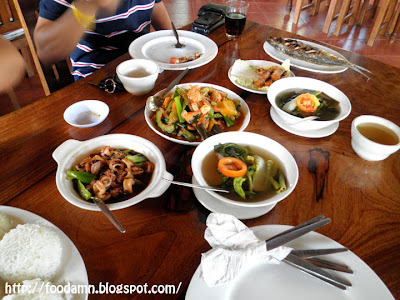 The food is considerably of reasonable price, a value for your money. 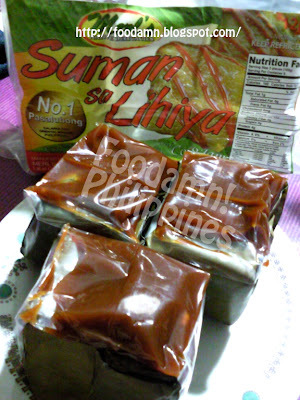 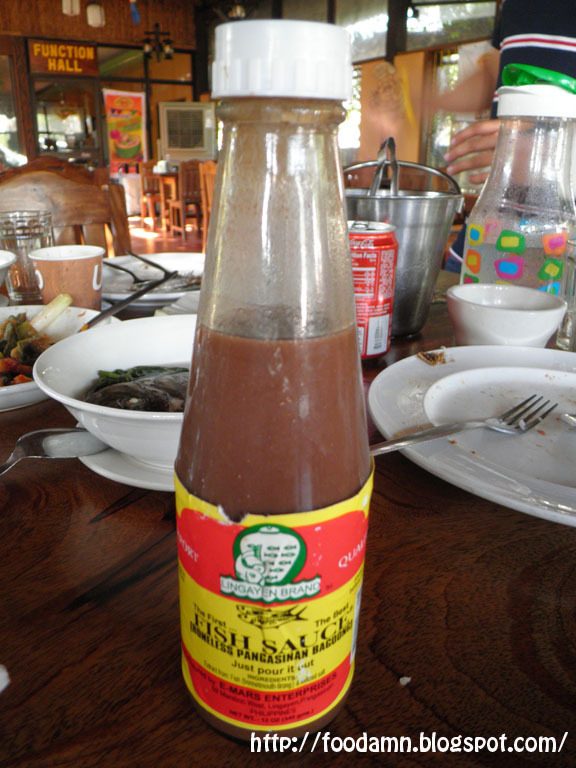 Fermented fish sauce commonly known as Bagoong Isda is an Ilocano staple sauce, the counterpart of soy sauce/vinegar dip for most Pinoys. 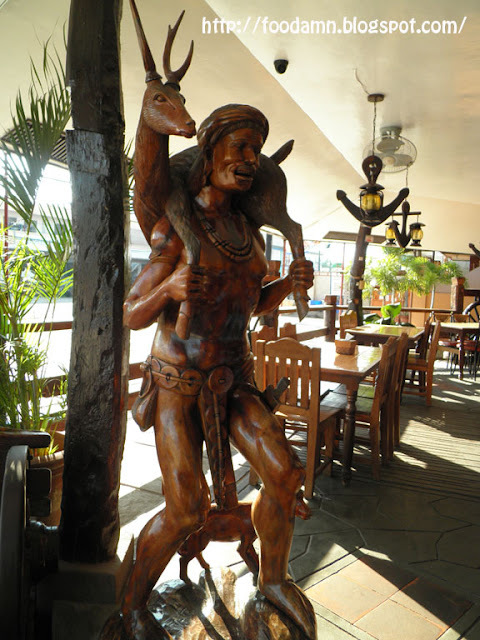 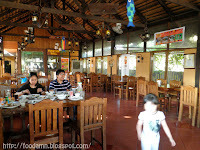 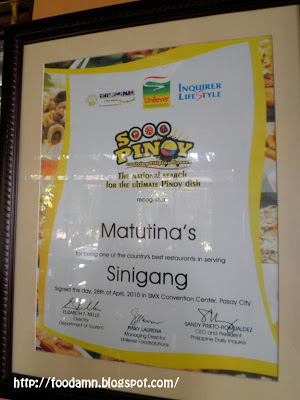 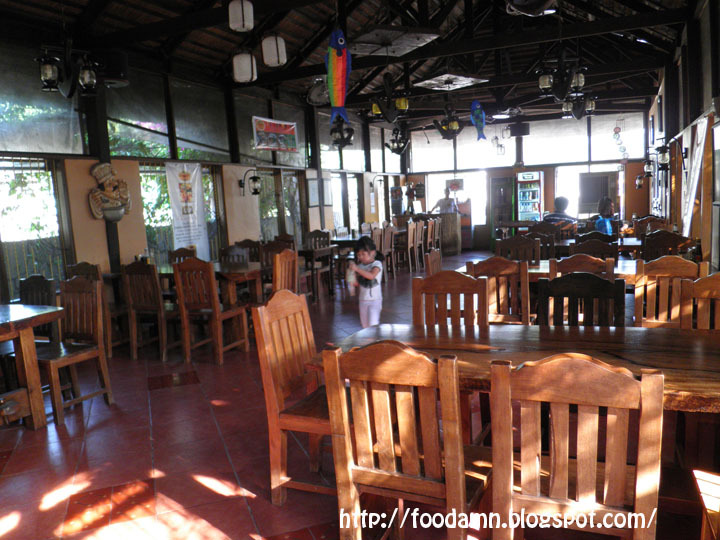 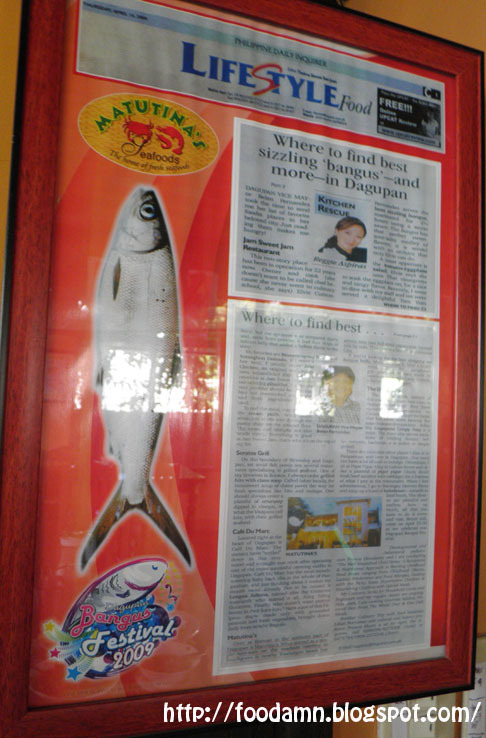 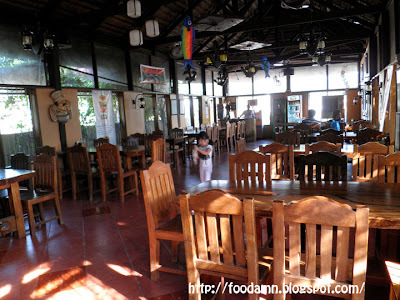 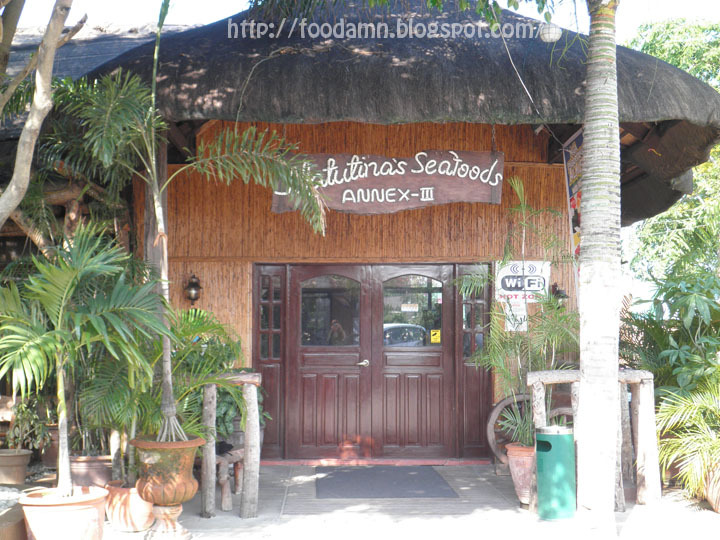 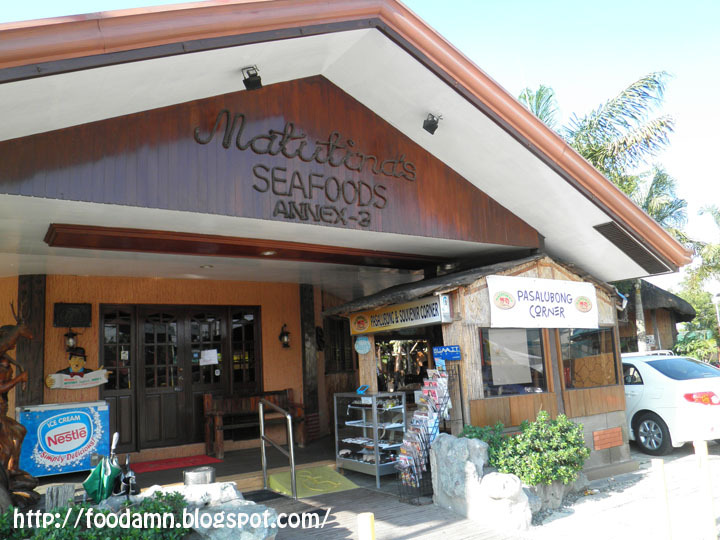 Matutina's Seafoods restaurant has been distinguished by many groups and media. 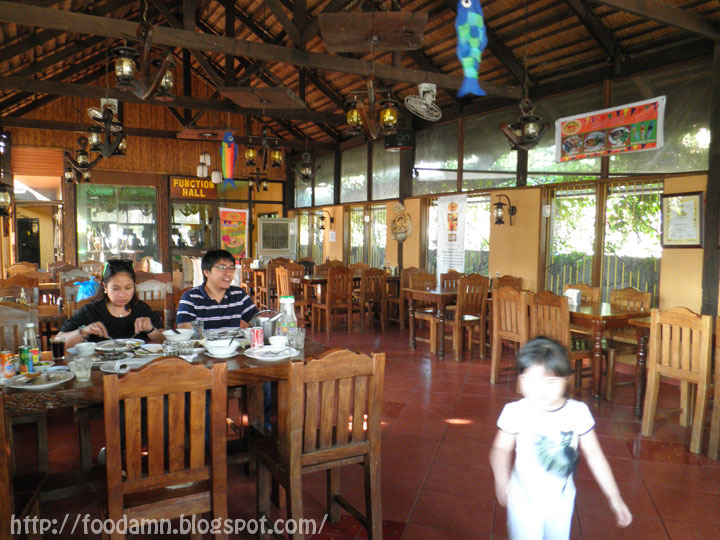 It is said former President Gloria Macapagal-Arroyo frequents the place whenever she is Pangasinan-bound. 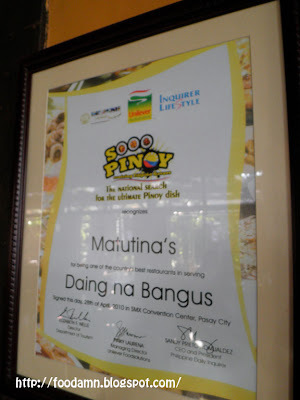 Matutina's has also been awarded as being one of the country's best restaurant in serving Sinigang & Daing na Bangus respectively. 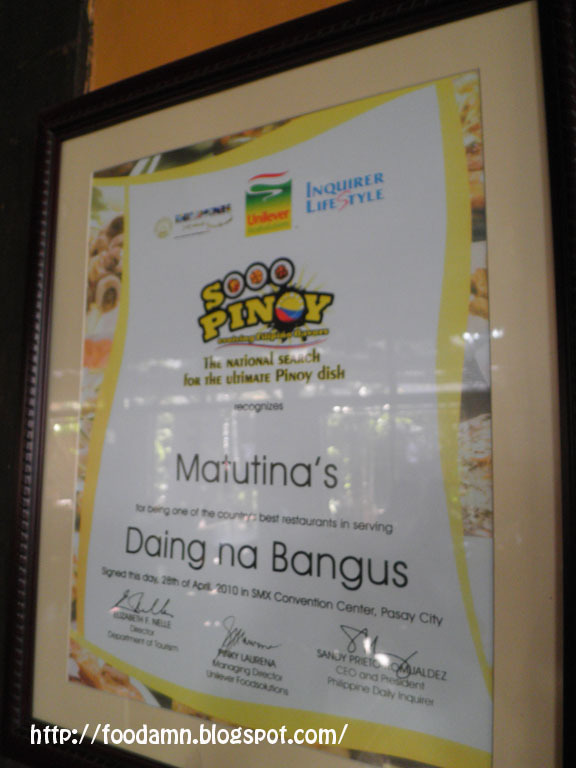 They annually joined the Bangus Festival. 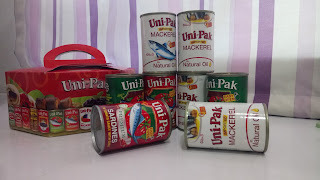 Truly the versatile Bangus [milkfish] can get to anywhere, from being a Sinigang na Bangus, Bangus Sisig, Inihaw na Bangus, Daing na Bangus, Boneless Bangus, Bangus Lumpia, Paksiw na Bangus, Steak Bangus, or just plain fried bangus! 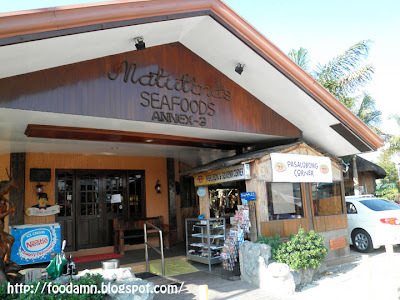 The next time you're off to North Luzon [Pangasinan, Benguet or Ilocos], take a stop to Matutina's, its easy on the pocket plus they have great food for your gastronomic adventure. 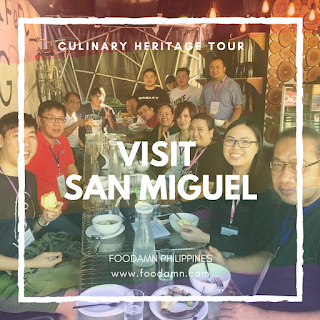 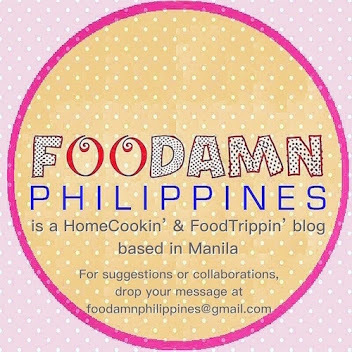 I love the place, it gives the feeling of being home while on the road and they really served the authentic filipino food. 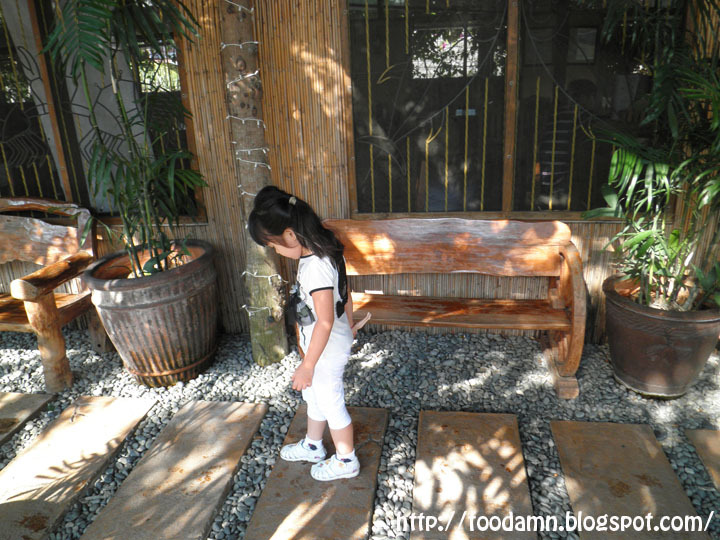 Ang cozy ng place. 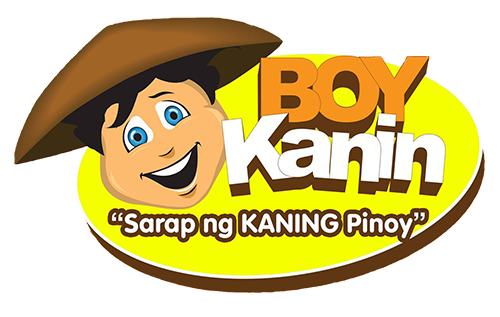 Madadaanan ba yan kapag papuntang Baguio?